Fall is finally upon us, and we're shifting it in full gear filled with easy-to-wear styles you're going to love! Here, we got our latest favorite fashion trends that you can style for work, date night and everything else that falls in between. Both to which, we're bringing to a whole new level for this season. With more colors, more sizes and options all across the board; you can't go wrong with a stylish mix for extra warmth and style. 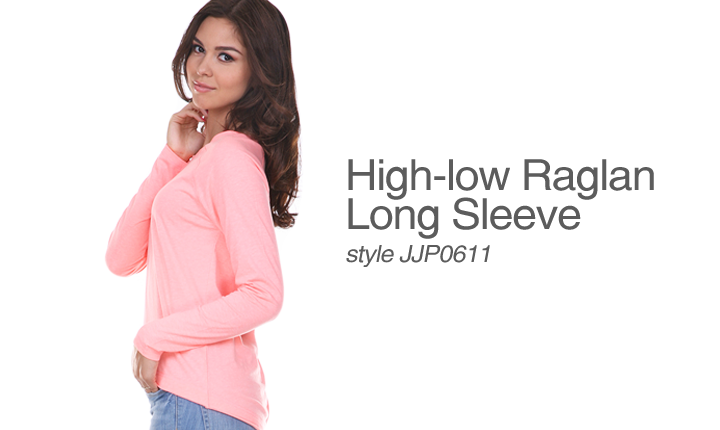 Perfect-to-layer for any occasion, we brought in more 3/4 and long sleeve styles this season. Featuring our Striped Jersey Boat Neck 3/4 Sleeve, High-low Raglan Long Sleeve and Scoop Neck Raglan Long Sleeve, we're excited to bring you these new styles. Available in more than 14 colors, check them out now! And stay tuned for new updates, events, or just the daily fun here on our Blogger!